Android Predictions are going to be a very popular topic in the coming months as Android continues to increase its user base with new apps and ways of using Android come to the forefront of public awareness. While there will be a lot of speculation about what new app will change the landscape of Android or what new smartphone will come to use Android in a new way, the truth is that the future is wildly unpredictable. While this fact is true, that doesn’t stop us all form wondering what is around the corner, especially when the question concerns some of our favorite technology. While there are some obviously easy predictions such as the Android will continue to be used by more and more people, the following predictions are a bit different than the norm you are likely to find. The Windows OS has long been the dominant force in computer User Interfaces and while this is probably going to stay true for the near future, Android is going to start making serious headway into the OS marketplace. 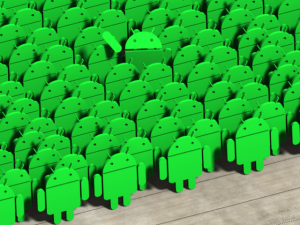 While some people may believe that Android will meet the same fate as Linux and always just be a peripheral operating system that only a few die hard users actually run on their computers, the fact is that Android is primed to make this move. 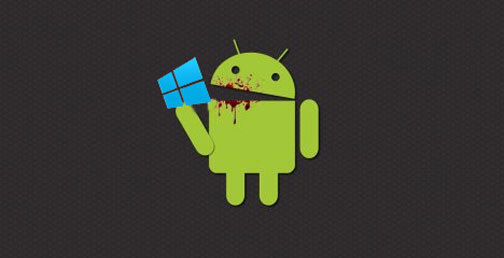 If Android doesn’t start to challenge Windows for market share this year it will be doing so in the very near future. One of the main events that will lead to Android challenging Windows in the OS market is that the government will begin to switch over to Android on a large scale. Android provides some of the best functionality along with better security than Windows does right now and with our government looking for ways to become more efficient this move just makes sense. While there will be some issues with the fact that Android is open source, the government will figure these problems out. Okay, so Android itself will probably not win an election to public office, but the fact is that some Android apps have already made a difference in politics and this trend is very likely to continue. While 2013 is actually an off year for voting, there are still plenty of elections around the country and someone will develop an app that allows another person to win an election. Right now every business in America is looking for a way to save money and Android is going to give them a way to do that. Right now there are hundreds of apps that can let someone easily do most of their work from home. Because it’s a lot cheaper for companies to allow people to telecommute and because Android is becoming more widely spread there is going to be a large shift among a lot of top businesses to asking its workforce to telecommute as much as possible. Already this trend is happening and there is no sign that there is any reason for it to slow. This does not mean the death of the office and cubicle just that they will be used a lot less often on a daily basis. A lot of people are predicting that Android is going to see a serious rise in hacker attacks and in response Android will develop better security. This is going to be a continuing development beyond this year as more hackers see the Android as the next frontier, but in the end Android will hold its own and remain a very stable and secure system. 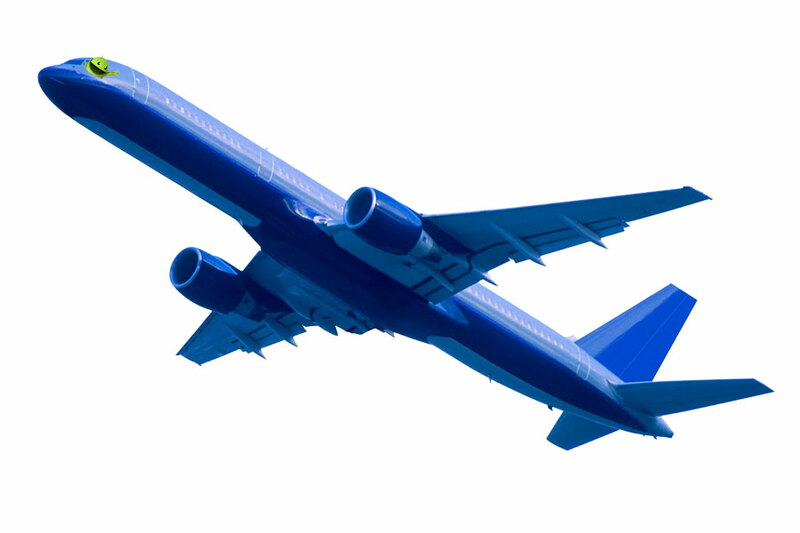 There are already Android apps out there that assist people in flying planes, but this year is going to see a rise in the number of these apps and perhaps the first true autopilot app as well. Given that there are already apps that can park a car, it makes sense that someone would turn their attention to aviation eventually. While the Android platform is not all that photogenic the things you can do with Android are. What is going to happen is someone will use an Android phone to make a movie and this movie will become a huge hit at the box office. An app for an Android will in some way revolutionize the way we do something. Whether this is in business, everyday life, or something else, it will happen. This time next year people will be talking about how the world was changed by Android. 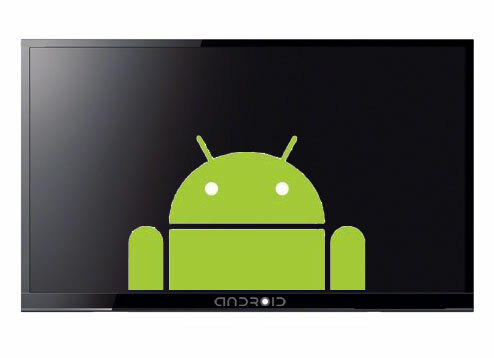 While this particular prediction is probably a serious stretch and won’t actually happen for several years if it does happen, Android is becoming more and more used as a source of watching entertainment. While it’s a far cry from the television in the center of the living room, it will continue to gain ground as the go to source for visual entertainment. With the death of Steve Jobs, Apple is going to be going through some changes. New people are going to have a chance and steering the Apple brand and this means that new ideas are going to come from these people. While there is a segment of the user base that will absolutely hate it, the truth is that it makes good business sense for Apple to launch an Android product. Since its beginning one of the main challenges to Apple increasing its share in the marketplace has been the fact that it uses proprietary systems and most people don’t like this limitation. 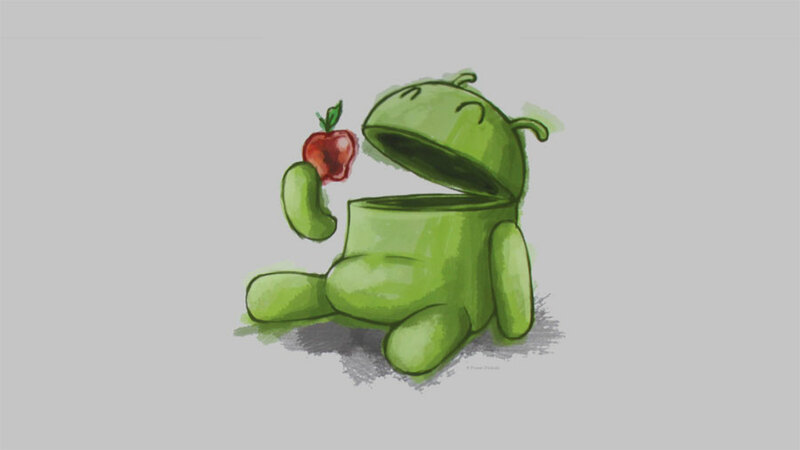 By launching an Android product Apple can reach a new customer base. Sounds like something that will never ever happen but this is just a prediction. You never know! James Campbell writes for oneclickroot.com and recommends you get more details about how to root your android here. This article absolutely hits bull’s eye. I am long time JEE/GWT developer and now an android developer. I can experience the amazing flexibility this platform has to offer a software engineer. 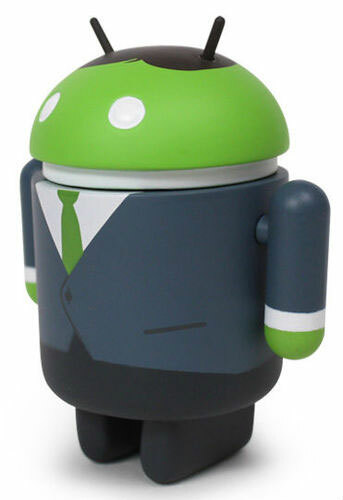 Android will Change Business by Enabling More Telecommuting.Thanks for sharing.